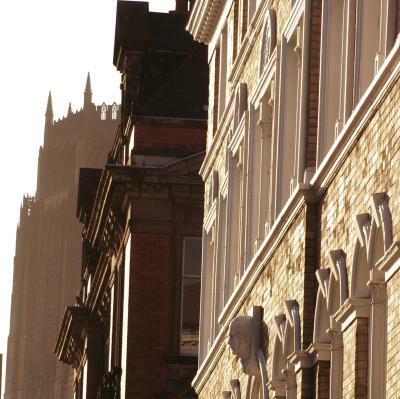 Lock in a great price for Hope Street Hotel - rated 9 by recent guests. Lovely hotel, stylish, clean and staff very friendly. Breakfast looked amazing although we didn't have it. Staff very friendly, champagne delicious! Connection to the London Carriage Restaurant & across the road from the Philharmonic. I’ve been before and it’s always good. The room did feel a tad tired though compared to my recollection last time. The relaxing atmosphere.The proximity to everywhere. 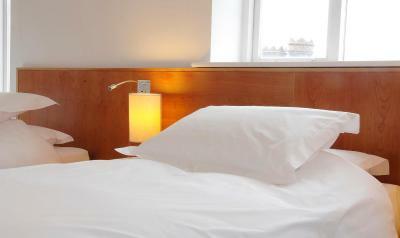 Comfortable bed, nice toiletries, clean hotel, good room service. Receptionist on departure was perfect. Helpful friendly polite. 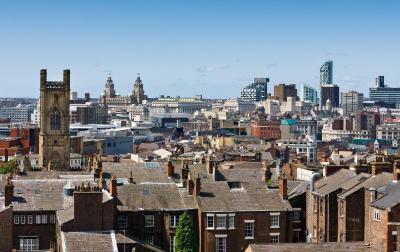 Excellent hotel Liverpool area steeped in history a great city. We only live in Chester but we will use this hotel regularly. 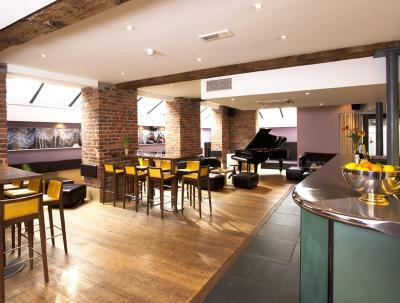 In the centre of Liverpool, the 4-star Hope Street Hotel boasts stylish rooms with luxurious furnishings and views over the city. 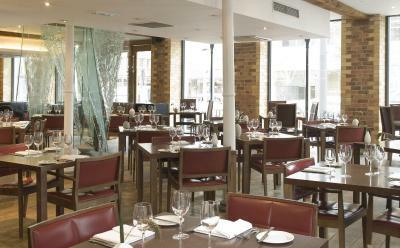 It has an award-winning restaurant and bar serving a range of drinks. 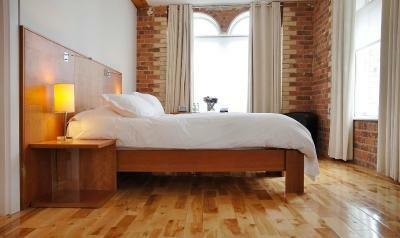 Rooms at Hope Street have wooden floors and a flat-screen TV with DVD and CD players. 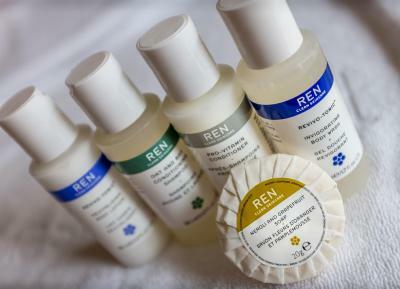 A movie library is available, and bathrooms have REN toiletries and large luxury showers. 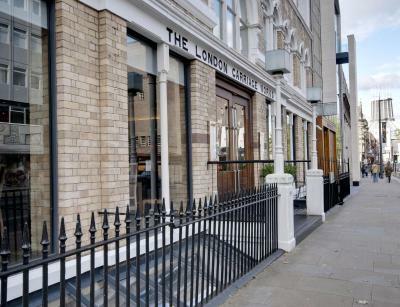 The London Carriage Works has 2 AA rosettes and serves modern British food. 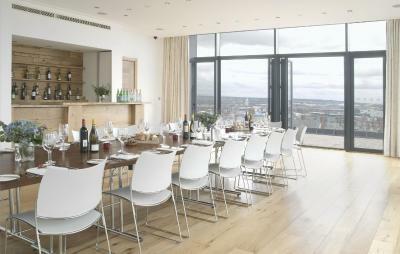 Afternoon tea features fresh-baked cakes and the breakfast menu ranges from light bites to a full Liverpool breakfast. The bar offers bottled beers, cocktails and 150 wines and champagnes. It also serves sandwiches and bar snacks. 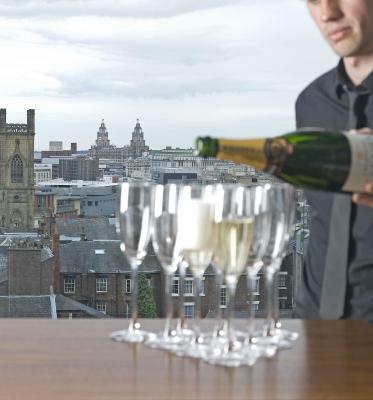 Guests at Hope Street Hotel can make use of 24-hour room service. 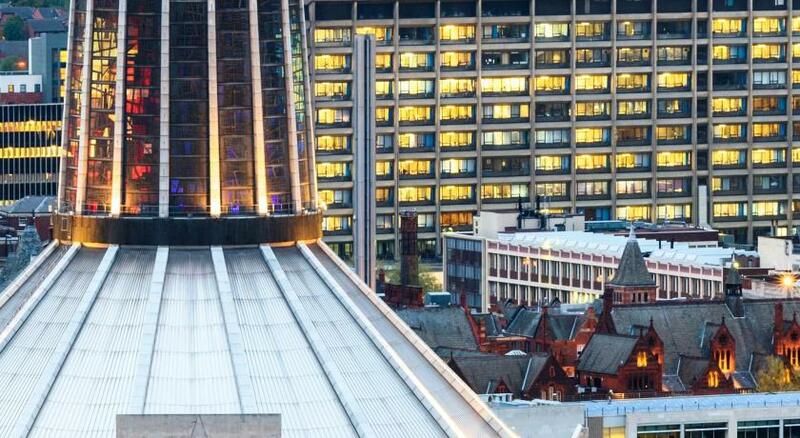 Liverpool Lime Street Rail Station and the city’s shopping, eating and entertainment district is a 15-minute walk away. 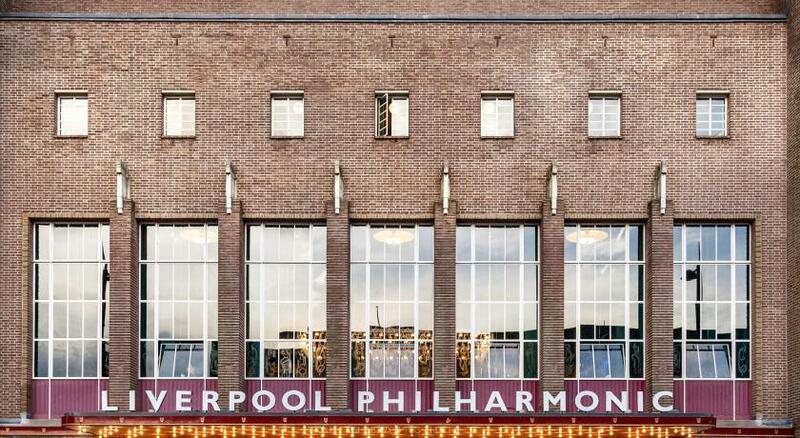 The Beatles Story, the International Slavery Museum and the Tate Liverpool are just over a mile from the building. Hope Street Hotel has been welcoming Booking.com guests since 1 Oct 2006. When would you like to stay at Hope Street Hotel? Average room is approximately 20m². Super king bed can be twin beds and features rainfall showers over bath. Super king-size bed, can be twin beds. Space for a yoga mat. Average room is approximately 22m². Bathrooms have a separate bath and walk-in rainfall shower. 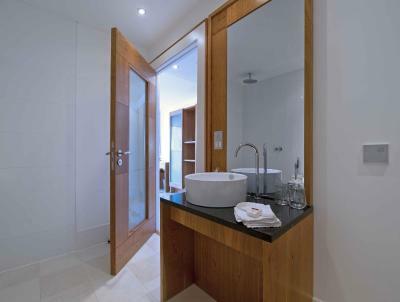 Bathrooms have a separate bath and walk-in rainfall shower. There is super king bed which can be twin beds plus a sofa bed. Ideal for a young family with a train set. Average studio is approximately 31m². Average room size is approximately 20m². Twin beds, rainfall showers over baths. A twin room with space for a yoga mat. Average room is approximately 22m². Bathrooms have a separate bath and walk-in rainfall shower. 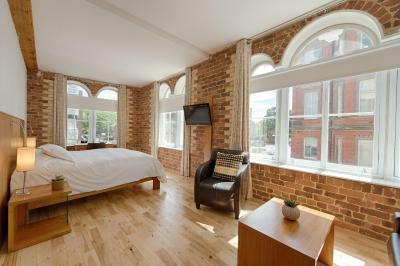 These loft rooms are duplex or open-plan with exposed beams and skylights. Average room size is approximately 35m². 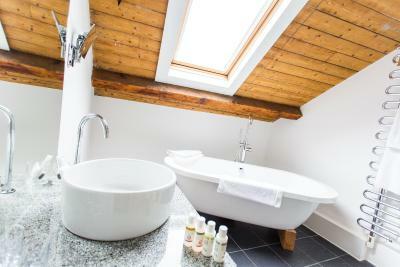 Rooms with views and skylights, separate relaxing and sleeping areas or mezzanine bathroom. From 43m² - 49m² in size. This top-floor suite has views down to the city below. Average room is approximately 50m². Large duplex penthouses, approximately 54m² in size. 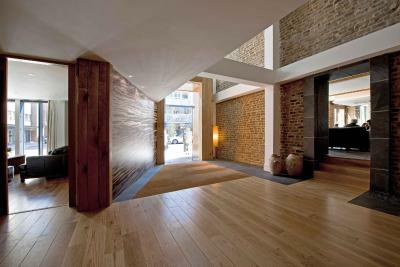 Double height glass front with kitchen, dining area and wooden staircase up to mezzanine living space and bedroom. The bed faces a floor-to-ceiling window and door to terrace with views of the city below. 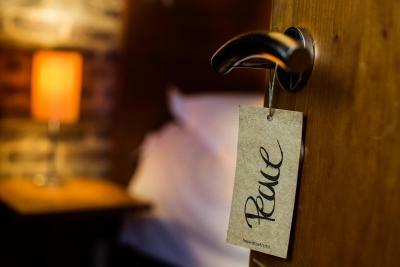 We are an independent boutique hotel with a fantastic 2 AA rosette restaurant - The London Carriage Works and surrounded by world class venues and buildings. 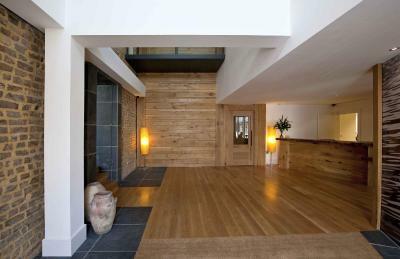 Modern and bespoke design matched by the warm and well-informed service from all staff. House rules Hope Street Hotel takes special requests - add in the next step! Hope Street Hotel accepts these cards and reserves the right to temporarily hold an amount prior to arrival. 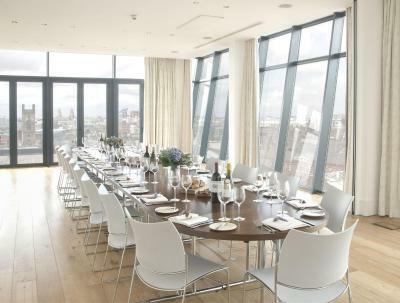 Due to the London Carriage Works' popularity, the property highly recommends advance booking to guarantee a table. 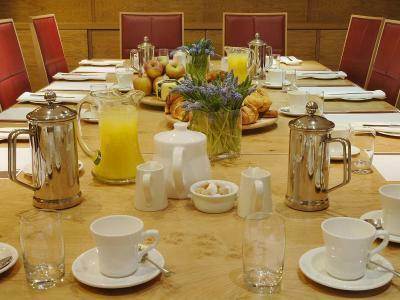 Breakfast costs GBP 18.50 when not added at the time of booking. Security Deposit: Please note that a deposit of GBP 50 must be paid on arrival. This will be returned at check-out, subject to a damage inspection. If you pay this in cash then you must also supply valid photo ID. Loved this hotel!! Great attention to detail in room. 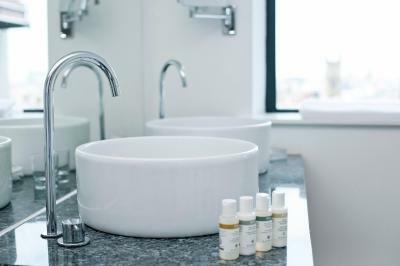 Luxury toiletries, good teabags and complimentary San Pellegrino. 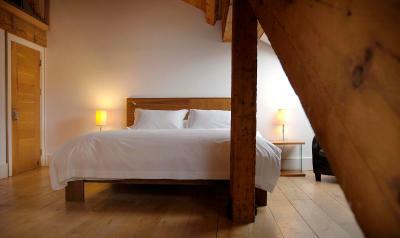 Lovely comfortable bed, lovely wooden floor, large bathroom (great bath). This was a standard room with view towards the back of the hotel and was really peaceful. Excellent breakfast with the £5 discount per person if booked in advance. Pleasant surroundings in breakfast room. Would definitely stay here again, up there with my favourite hotels!! 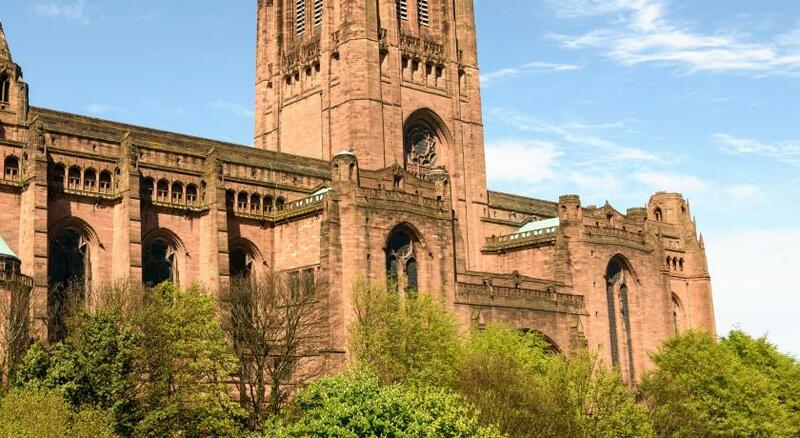 There is no hotel parking or parking on site, although you can park elsewhere in the cathedral or on street parking (2 hours only). Breakfast was lovely with lots of choice. The bedroom and bathroom were both really spacious. It was a comfortable hotel, close to local amenities. Looking a bit tired- needs some upkeep . Room was smaller than I expected. Rude people who keep banging their bedroom doors in a morning but that is nothing to do with the hotel. Door in corridor banged every time it was shut, first floor but the lift. Room was comfortable, clean and spacious. 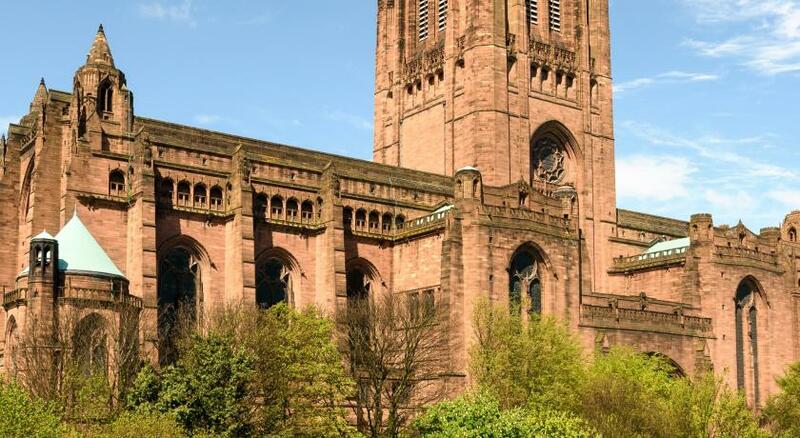 No hotel car park at present as being refurbished- parking at the Anglican Cathedral was only 4min walk though & £10 discounted price for Hope St hotel. Couldn't quite understand how the shower worked!!! Reception staff a little lacking in friendliness. Shower poor, wonky taps, lots of noise from the street, a/c very noisy, staff not rude but not very friendly, didn’t get asked if I enjoyed my stay. We have stayed previously and the welcome and rooms were far better. 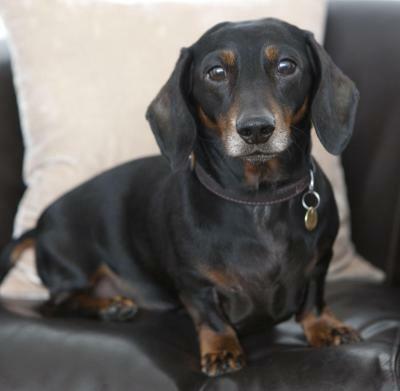 Didn’t seem very interested in ensuring guests have a lovely stay as other hotels have done for us.